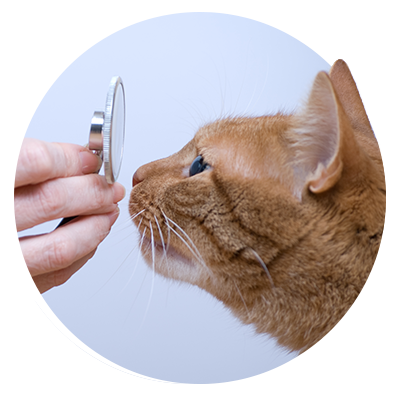 Welcome back to the All Creatures Veterinary Care Center blog! The holidays are officially here, which means many of you in Sewell will be decorating your home for the holidays with lights, candles, and all the holiday goodies that will be eaten during the entire month of December and beyond. While these are all excellent ways to celebrate the magic of the season, holiday decorations, holiday cooking, and festive celebrations pose many risks to your pet’s health and wellness. There are ways to enjoy the holiday season while being mindful of these risks. In today’s blog post, we will explore some of the risks to look out for and how to avoid them. Continue reading below to learn more. 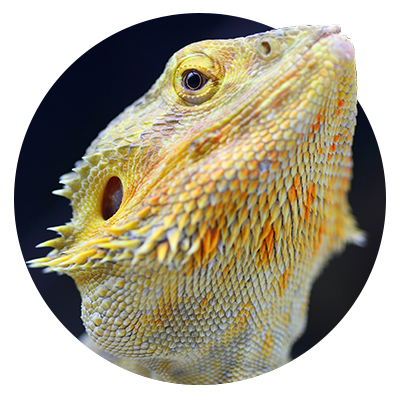 Our pets are some of the most curious creatures on the planet. Pets, especially dogs, love checking out new plants that put in our homes, which may pose some health concerns. For instance, holly and mistletoe, two holiday favorites, can cause digestive issues for dogs and cats when ingested. Symptoms may include diarrhea, nausea, and vomiting, and may lead to gastrointestinal and cardiovascular issues. If having these plants in your home is a holiday tradition, keep them out of reach from your pets. A better option would be to opt for artificial plants which are not as dangerous to pets. Christmas trees are beautiful and fun, but these holiday staples can injure your pets if they tip over. What’s more, real Christmas trees that require water may contain fertilizers that can cause your pet to experience stomach issues. When people forget to change out the tree water, that water can become a breeding ground for bacteria, and if your pet takes a drink of that water, this could cause vomiting and diarrhea. Make sure your tree is securely anchored or has a stable floor piece that will keep it from tipping over. If you prefer a real tree to an artificial tree, change out the water regularly, and keep the water dish covered so that your pets can’t access the water. Nothing spreads holiday cheer like decking your halls in twinkling lights, shiny tinsel, and fragile glass bulbs that hang from the tree. Pets are often drawn to these sparkly, frilly items because they resemble many types of pet toys. Dog and cat tails can knock glass bulbs off of trees, causing them to break, which, if stepped on, could injure the pads on their feet. Try to avoid hanging bulbs low to the ground. If you notice your curious kitty eyeing that silver garland draped over your banister, make sure they don’t tear it down and take a bite of it. Garland and other decorations can become choking hazards for dogs and cats, and if ingested, may cause issues in their mouth, throat, and digestive tract, and could lead to digestive issues. 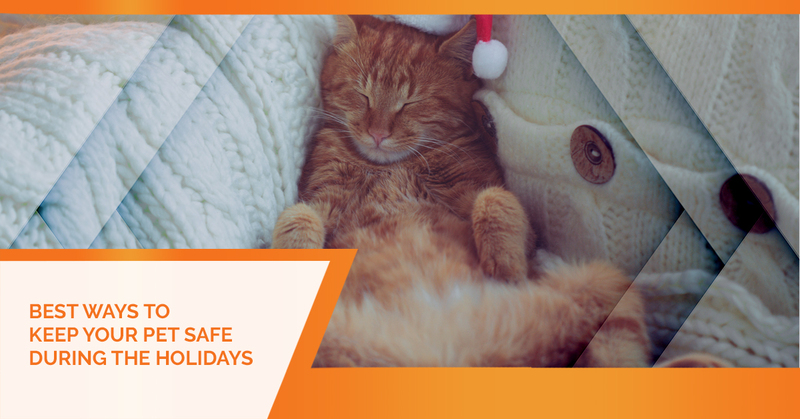 While you can’t be there to watch your pets’ every move, just be aware of where you hang decorations, and be wary of unusual behaviors that could be a signal that your pet has ingested something they shouldn’t have. There’s nothing like filling your home with the scents of the season like warm apple-cinnamon, sweet sugar cookies, and spicy sandalwood. Candles are a great way to bring these aromas into your home for the holidays, but when lit, these decorations can get knocked over by wagging tails and prowling kitties. This could cause serious injury to your pet if they are burned by the hot wax or fire. It’s best to place candles in places where pets can’t mess with them to avoid injury to your pets and your family, and destruction to your home and property. One of the most common sites in households around the holidays is that of candy jars filled to the brim with holiday chocolates, chewy candies, and hard candies. You’re probably well aware that chocolate is toxic to dogs and cats, especially dark chocolate. But candy, in general, is a serious no-no for pets because most sweets contain xylitol which is a sugar substitute that can make your pets very sick. If you plan on setting out holiday candy for you and your guests to enjoy, set it on high countertops where dogs can’t reach it and store all the candy bowls in a safe place when you’re away from home. The last thing you want is a sick puppy or kitty for the holidays. 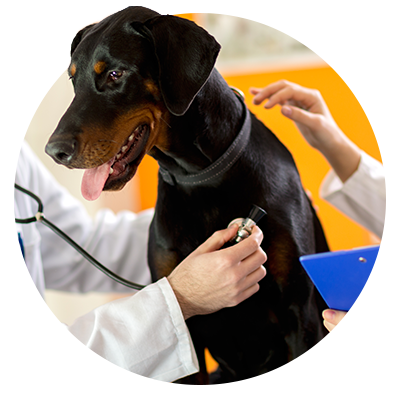 If you think your pet may have ingested toxic food or plants, or a harmful object, call All Creatures Veterinary Care Center right away or bring them in immediately for an exam. 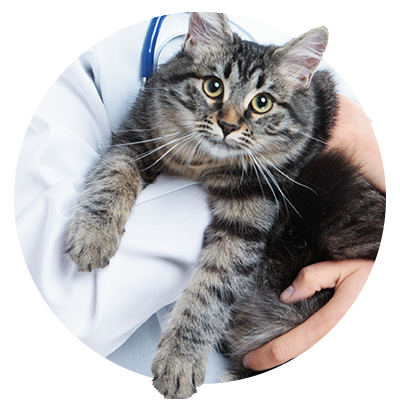 Otherwise, call us to schedule your pet for a wellness exam, pet dental service, diagnostic services, or to learn about our pet pharmacy. From all of us at All Creatures, we wish you a healthy and safe holiday season!